YAY! 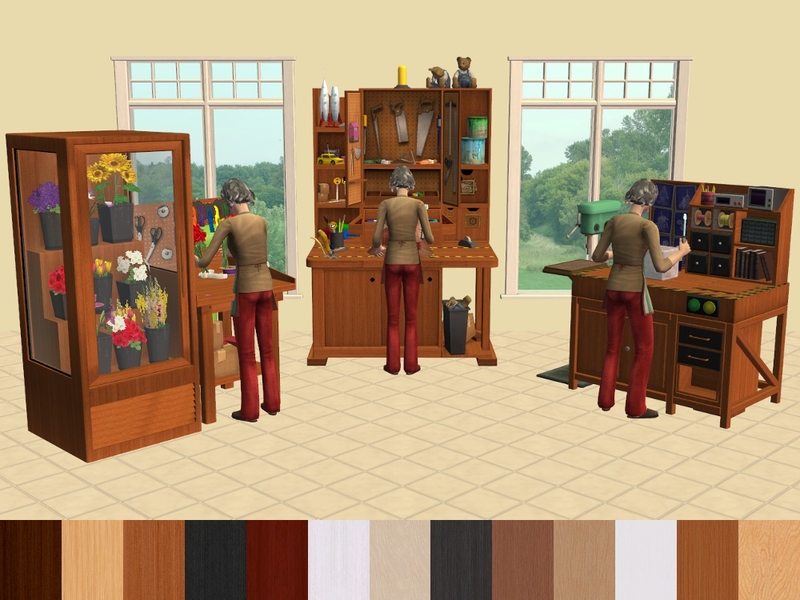 I have been waiting for recolors of this, the sewing machine and the pottery wheel!! You Michelle, are an angel! Thank you! Beautiful recolors as always!! I'm so excited about these! Thanks so very much, Michelle!